Running a Giveaway for Paperbacks on My Regular Blog! In short, I am running a giveaway for the South Dakota Series (Loving Eliza, Bid for a Bride, and Bride of Second Chances) and the Virginia Series (An Unlikely Place for Love, The Cold Wife, An Inconvenient Marriage, Romancing Adrienne and Falling In Love With Her Husband). In addition to my books, Rose Gordon has generously offered her Groom Series (Her Sudden Groom, Her Reluctant Groom, Her Secondhand Groom, and Her Imperfect Groom). All books are autographed. The winner will be announced Monday, July 9. Good luck! Expecting Her Counterfeit Husband to be ready in August! After careful consideration, I decided to make Mitch’s Win a Nebraska book. I was originally going to start a new series (the Montana series), but then I thought it would be better to make this a Nebraska book. So I’m going back and rewriting portions of it so I can fit it into the Nebraska Collection. I introduced Clayton in Isaac’s Decision. He’s one of Isaac Larson’s friends, and in this book, we’ll see Isaac and Emily to get an update on how they’re doing. We’ll also see Lizzie, Emily’s little sister who is hoping to marry Greg Wilson (so Patty’s Gamble will be changed to Lizzie’s Gamble). I don’t think I can get this out this summer, but I might be able to get it out before the end of the year. I just don’t want to rush the ending or make it less than it should be. I’ll keep giving updates on my progress so you know where I’m at in the book. Those of you who read The Earl’s Inconvenient Wife will remember the gentleman who gave Nate, the hero, a book on pleasing a lady. Well, this gentleman is Lord Edon, and in this is his romance. Ethan Silverton, the Lord of Edon, has been called many things. 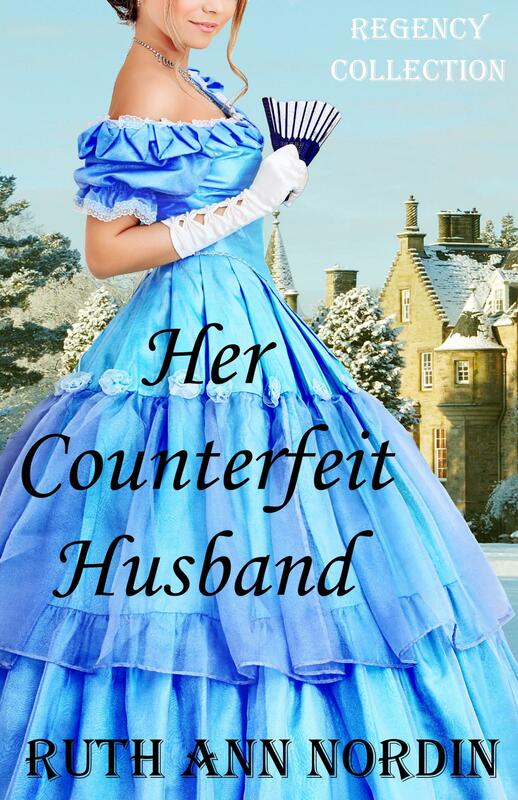 Scoundrel, rake, reprobate, unbelievably lucky, deceitful… But he’s never been called a husband…until now. Ethan is very content with his life. He’s carefully sculpted it so that everyone thinks he’s a notorious rake. 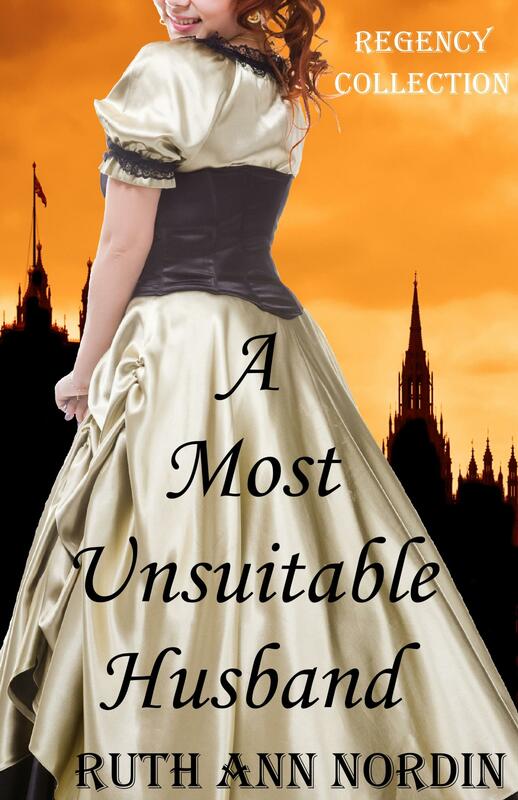 For years, he’s worked hard to build his reputation to secure his place as the most undesirable bachelor in London. And it’s worked. No decent lady will have him. 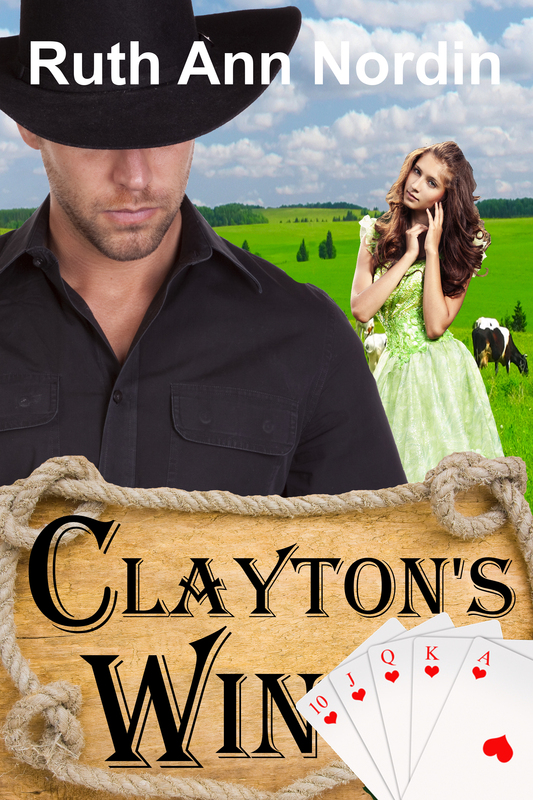 This entry was posted in Uncategorized and tagged a most unsuitable husband, Bound by Honor Bound by Love, clayton's win, her counterfeit husband, mitch's win. Bookmark the permalink.